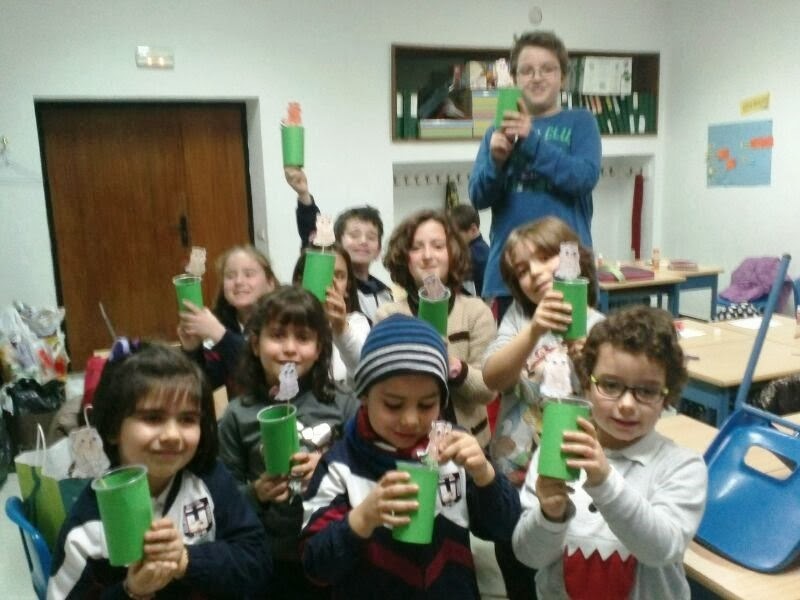 Blog de la Escuela de Idiomas del colegio Santa Teresa de León dirigido a alumnos, familias, profesores y amigos! 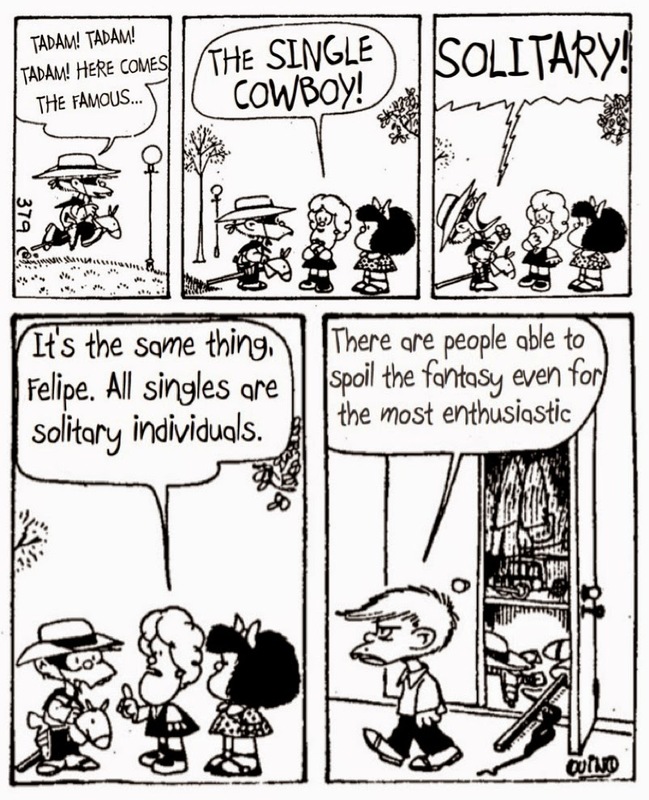 SINGLE = uno solo / único / soltero. 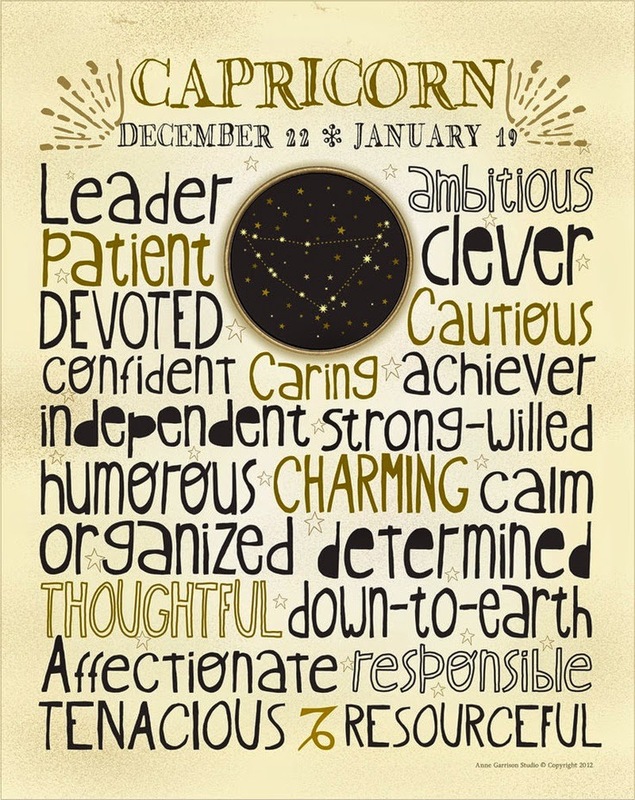 LEARN VOCABULARY WITH THE ASTROLOGICAL SIGNS!! 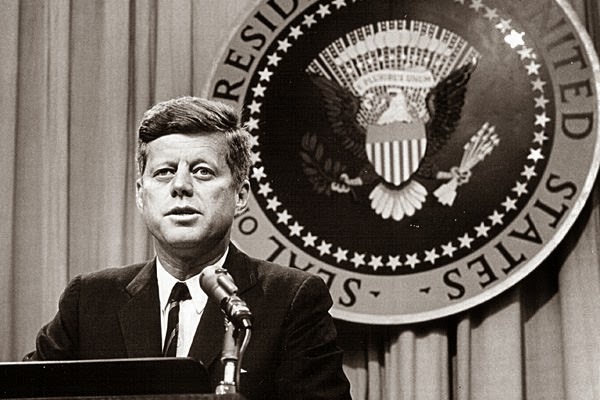 He is commonly known by his initials JFK and was an American politician who served as the 35th President of the United States of America from January 1961 until he was assassinated in November 1963. EASTER - WHERE IS THE EASTER EGG? 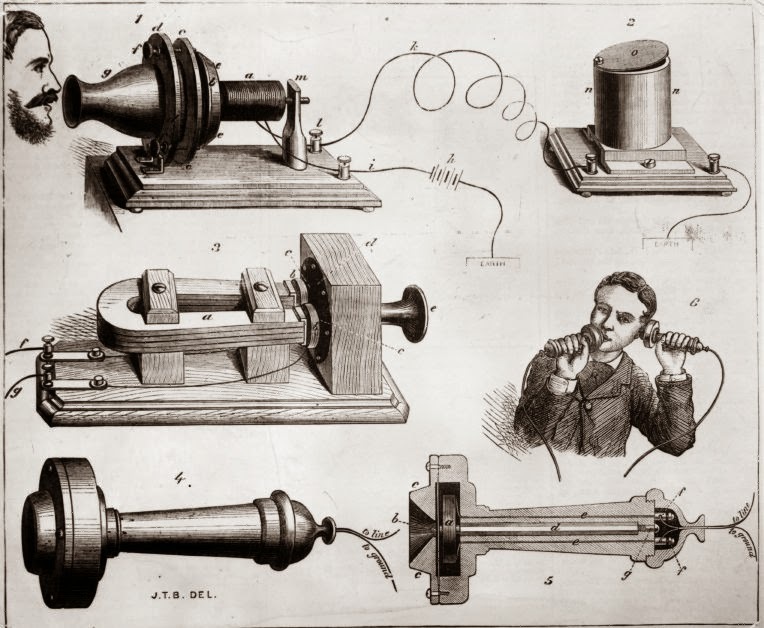 He was scientist, inventor, engineer and innovator who is credited with inventing the first practical telephone. Bell's mother and wife were deaf, what influenced Bell's life profoundly. 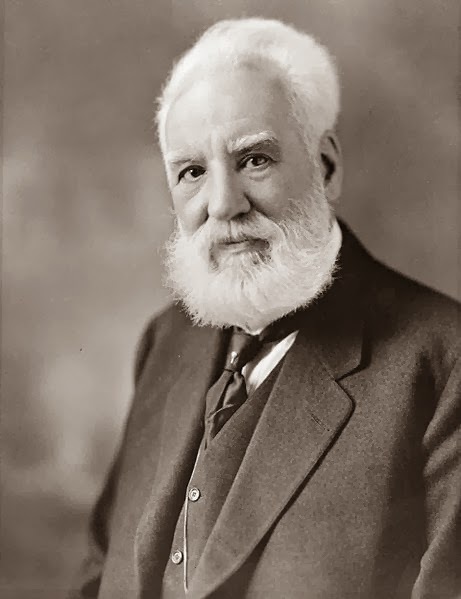 His research on hearing and speech led him to experiment with hearing devices which eventually culminated in Bell being awarded the FIRST US PATENT for the TELEPHONE in 1876. 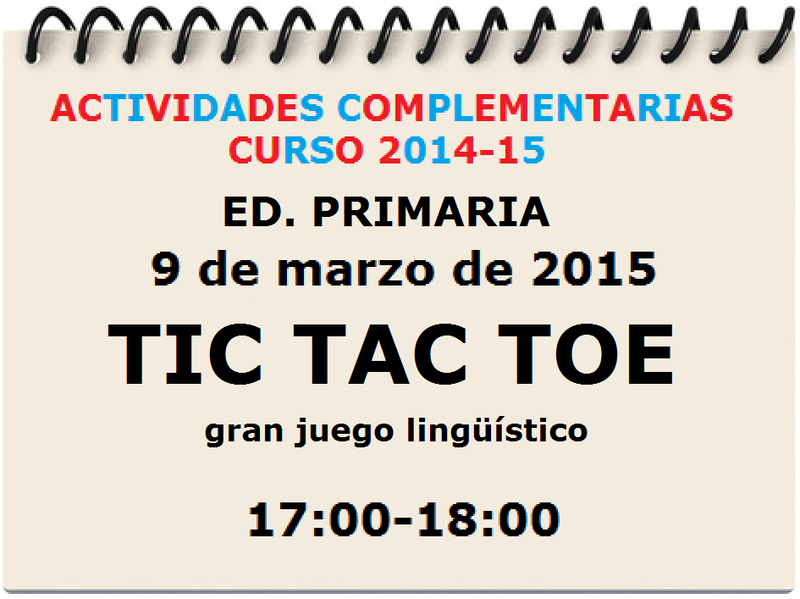 MAFALDA -- WHERE IS ....? 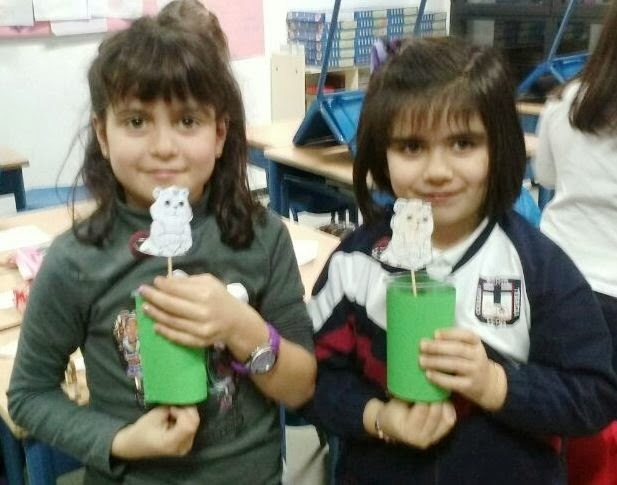 AND HAD LOADS OF FUN WITH OUR HANDY CRAFT!! 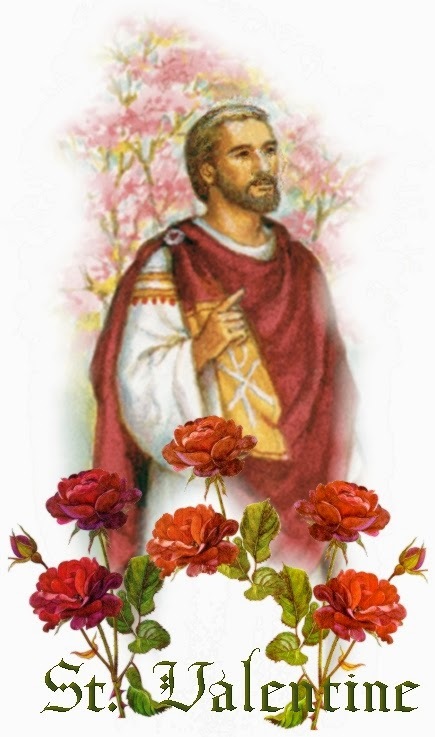 St. Valentine was a priest in Rome. He was sent to prison by Emperor Claudius II. Saint Valentine secretly performed weddings for soldiers, but soldiers were not allowed to get married. In addition he gave mass for Christians, who were persecuted under the Roman Empire. Some stories say that the young couples, who Valentine had married, gave flowers and letters to Valentine when they visited him in the prison.